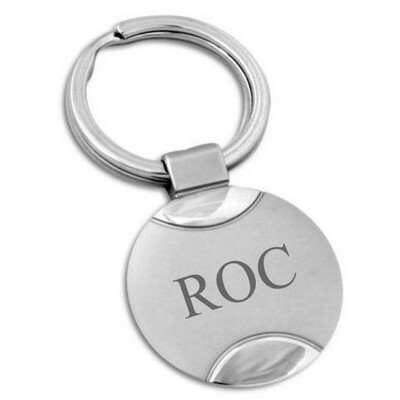 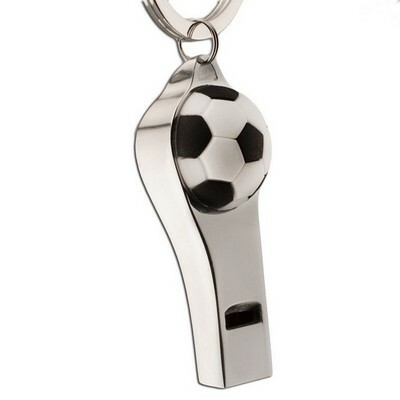 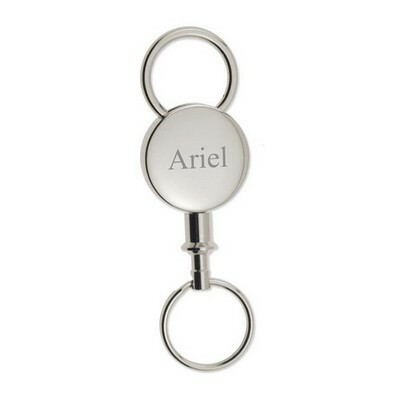 Our premium collection of quality personalized key chains generously offers affordability in a custom keychain and engraved key chains without compromising integrity. 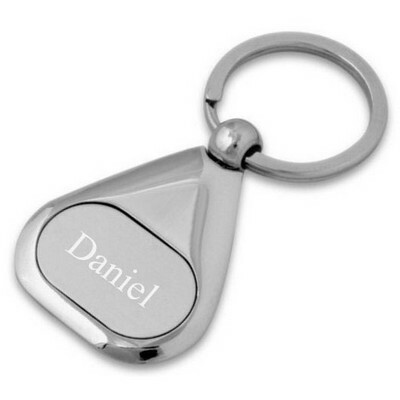 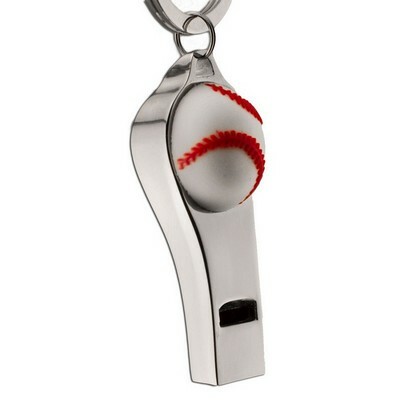 For both business and personal gifting, you will not find a more valuable gift for any person or for any significant occasion than personalized key chains. 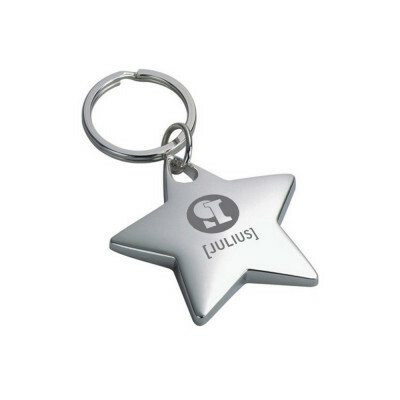 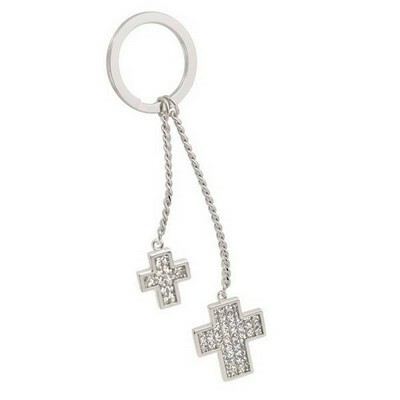 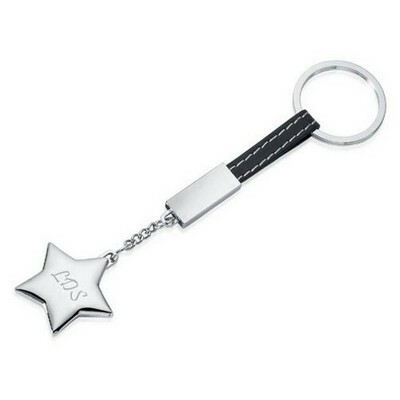 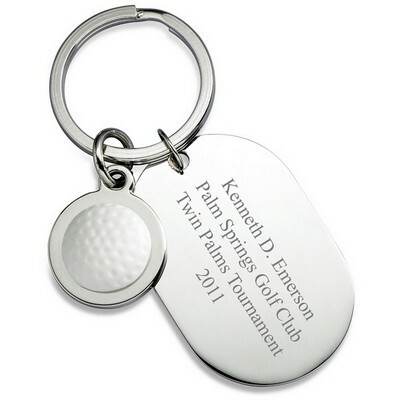 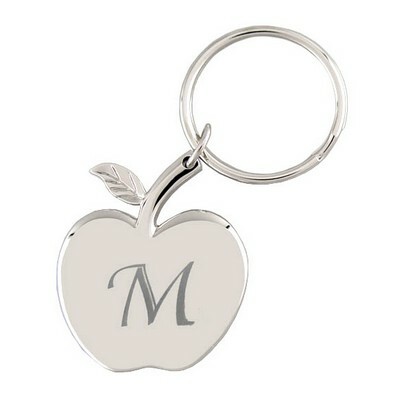 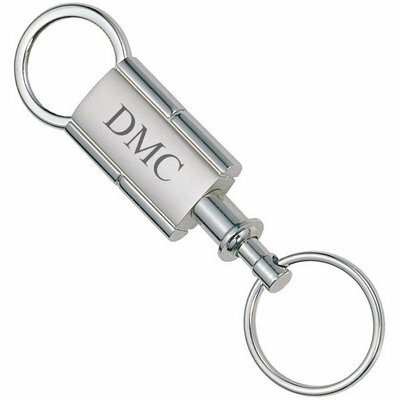 We offer an impressive selection of high-end silver key chains in various styles. 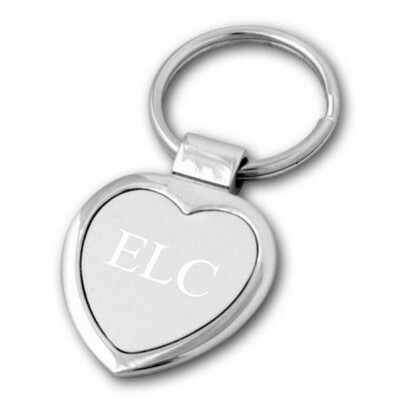 Whether you prefer traditional designs such as classic ovals or streamlined rectangles or prefer contemporary designs like a heart keychain featuring modern geometrics, you will find our collection uniquely diverse. 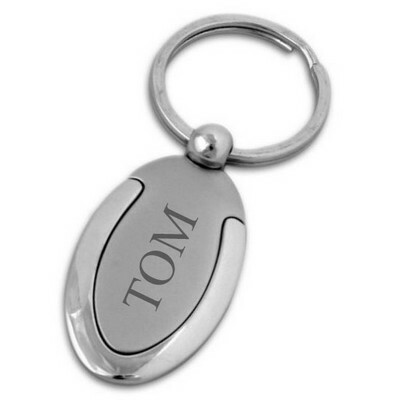 It is our pleasure to assist you in adding personalization for free. 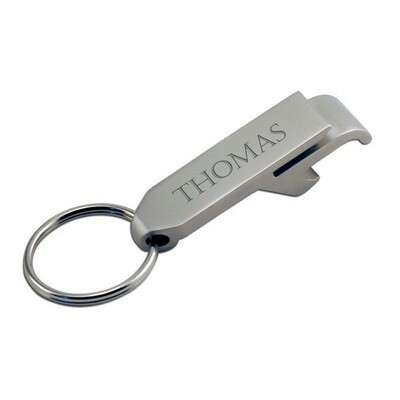 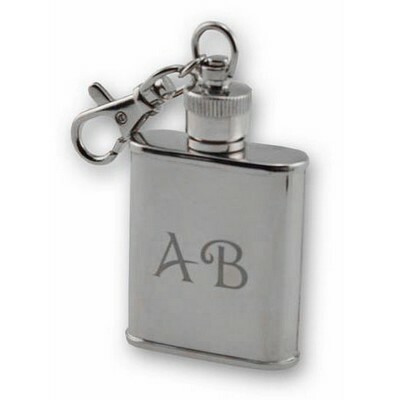 Add a name, initials or logo done in quality laser engraving to create a lasting treasure.